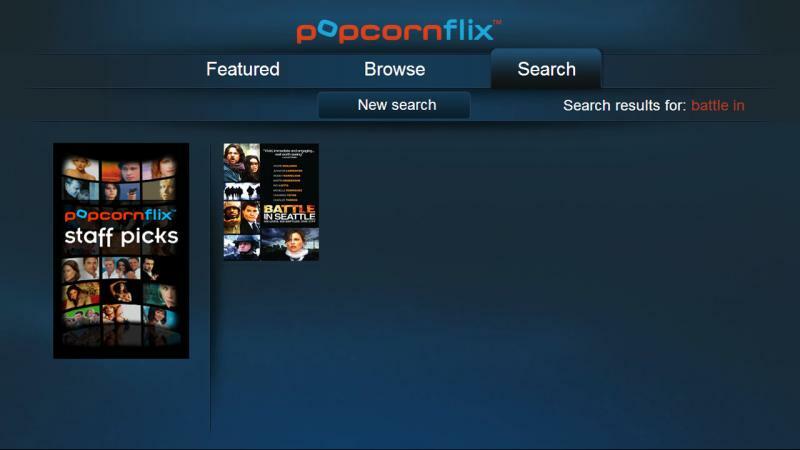 Watch Free Movies with the Popcornflix App! 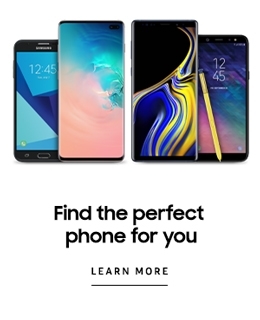 Download this free movie app and instantly watch HUNDREDS and HUNDREDS of FREE feature length movies streaming on your Samsung connected device. -Movies feature BIG stars like Brad Pitt, Angelina Jolie, Kristin Stewart, Paul Rudd, Charlize Theron, Alec Baldwin, Daniel Craig, and many more. -Watch as many films as you like for free. No limit. -FREE to download app. Absolutely Free to watch. -At least one new movie added each and every day. -Popular genres include Action, Thriller, Comedy, Romance, Horror, Family. -Browse movies by title, actor, genre, and more. -Absolutely NO subscription necessary. All Free. We love movies! 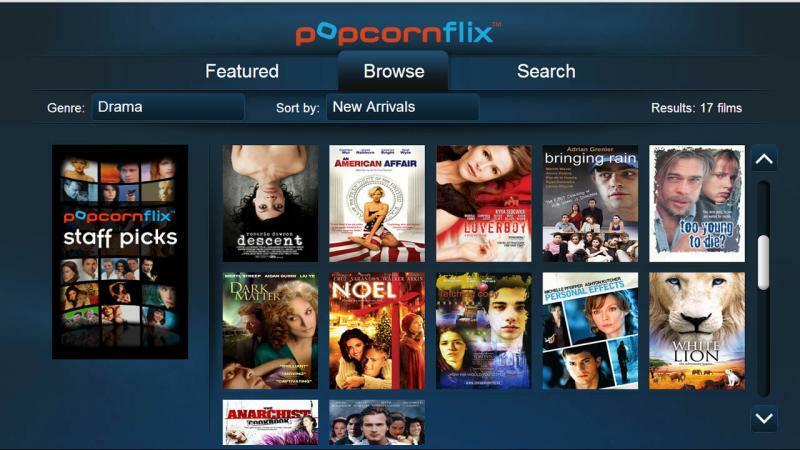 Popcornflix was created for people like us who want to watch "Great Movies. Free." Popcornflix has full-length movies that will make you laugh, make you cry, scare the heck out of you, or inspire you to hug the person you love. We have compelling documentaries, foreign films, unique original web series, and a place that showcases the brightest film makers of tomorrow. 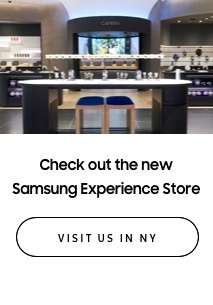 We built Popcornflix to be the most user friendly movie destination on Samsung connected devices. No movie is more than two clicks away and every movie is FREE. For more information, visit www.popcornflix.com. 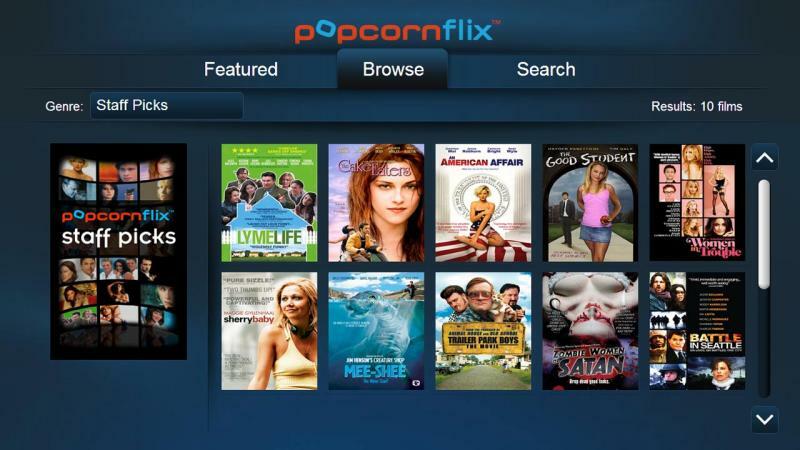 Popcornflix is owned and operated by Screen Media Ventures, LLC.